If you follow me on social media, you might remember I was in Ontario for a week in October (as I am every year), test driving dozens of cars for AJAC’s Canadian Car of the Year. 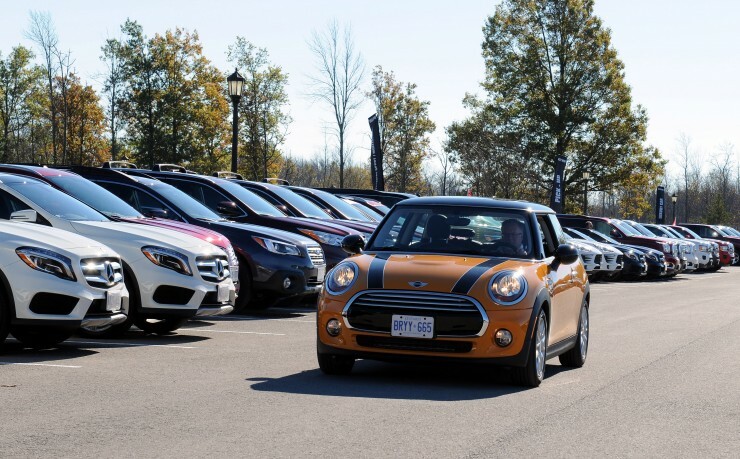 Fifteen “Best New” category winners were announced today by the Automobile Journalists Association of Canada, better known as AJAC. 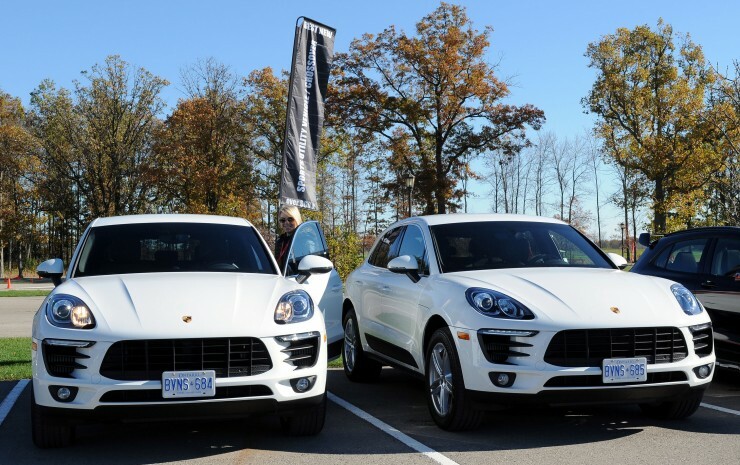 The results were tabulated by KPMG, the accounting firm that works with the association and its Canadian Car of the Year awards. The fifteen “Best New” categories cover the full new-model spectrum, including “Best New Small Car,” “Best New Luxury Car,” and “Best New SUV/CUV.” Most mainstream categories are further divided by price, such as over or under $35,000, to better provide fair and relevant comparison. 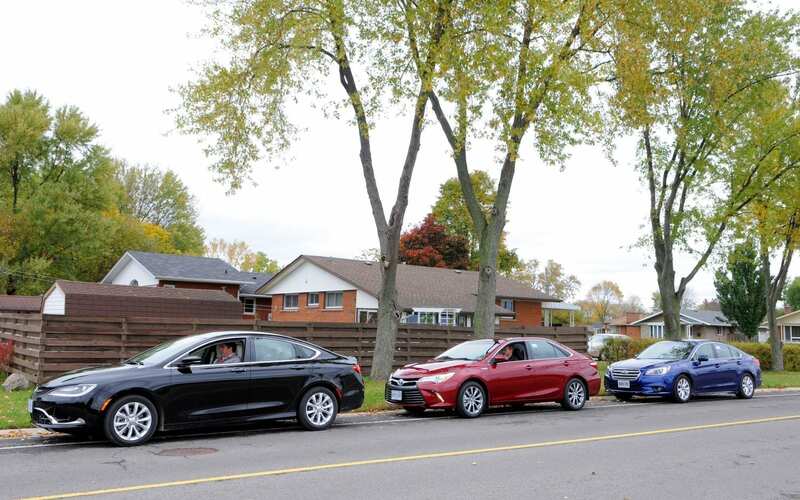 The category winners represent the vote results by the largest group of Canada’s best-known automotive journalists, who gathered this October in Niagara Falls, Ontario for a five-day test-drive evaluation of brand-new or significantly changed vehicle models. The event, known as “TestFest,” was hosted by the Niagara Parks Commission, and Shell Canada is the official fuel supplier. “TestFest is the most intensive new vehicle evaluation process on the planet,” said CCOTY Co-Chair, Gary Grant. “No other organization employs such stringent testing methods to determine their car of year award winners. Data driven and Canadian expertise: that’s what makes an AJAC winner”. 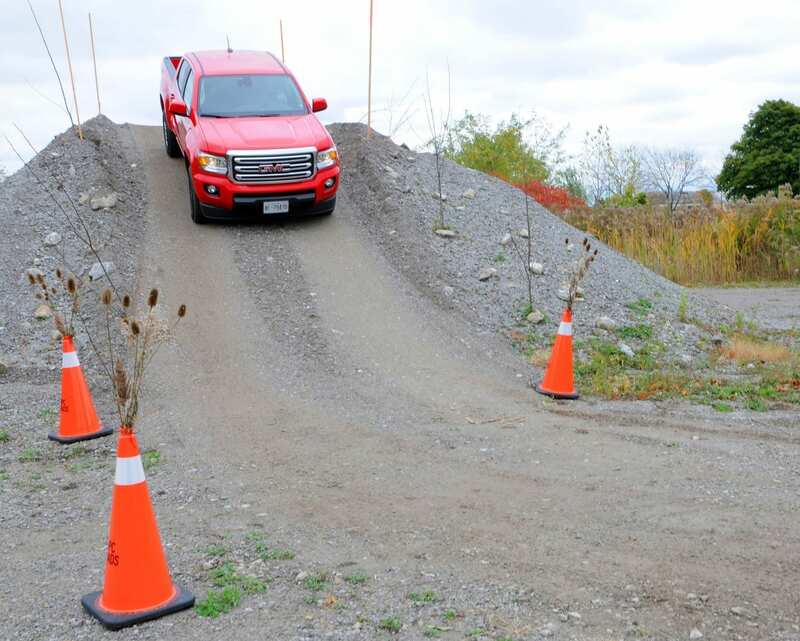 The rigorous testing program includes “real world” driving on public roads – exactly where consumers drive – so that the test data and vote results are directly relevant to potential car and truck buyers. The results are not based on the personal opinion of just one or two journalists. Instead, the 73 automotive journalists each drove a vehicle in 15 categories back-to-back on the same day, under the same conditions, to ensure fair and objective comparisons. “Our program is absolutely testing-based”, explains CCOTY Co-Chair Justin Pritchard. 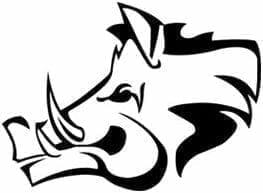 “We’ve got dozens of experienced vehicle testers driving dozens of vehicles, back to back, over the course of several days. This testing process generated 1,640 test drives producing approximately 106,405 data points and 500 category ballots. It’s important to note that every aspect of this testing data is shared online via our web site so that shoppers can see how a given vehicle won its category, or how it stacked up to the category winner”. If you’re shopping for a vehicle, check out my vehicle reviews under the car reviews tab at the top of my blog.